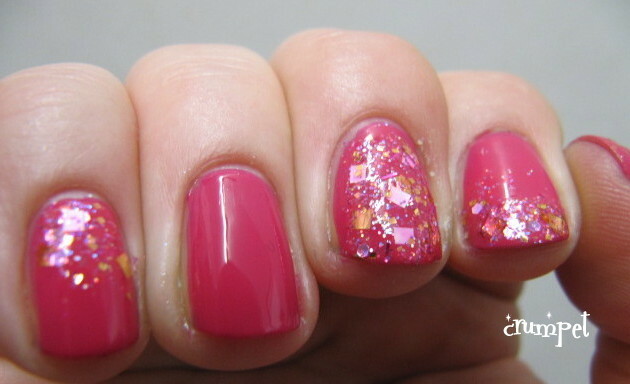 One of the things I've wanted to do for a while is be better at joining in with manis that raise awareness for causes. As you know, Depression Awareness is a must for me, but I do little else, so I was super happy when Andrea from Finger Painting Fingers reached out to me and asked me to join her and some other bloggers raising Breast Cancer Awareness during October. This is the glorious Shocking Pink from Barry M. It's one of those polishes that goes on effortlessly and then looks fantastic, and EVERY stash needs at least 1 polish like that. For me, Barry has mis-named quite a few of his pinks. 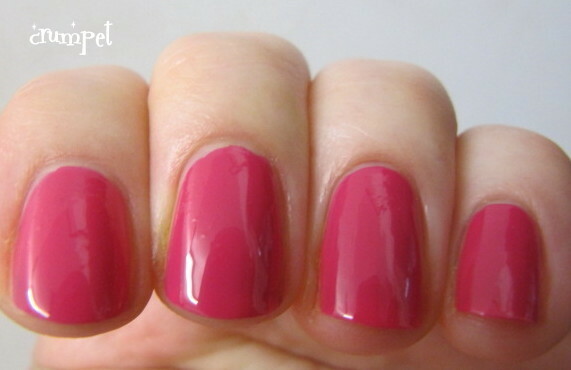 Personally, I don't think this is dark or bright enough to be "shocking" - it's just a beautifully pigmented, perfect rich pink. I wore this with 2 different glitters. 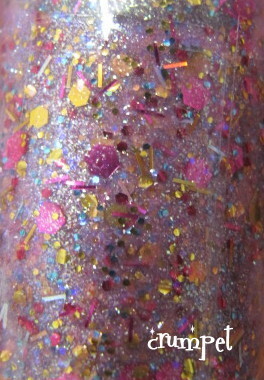 On the left paw we have Rainbow Honey Pinkie Promise, an insane glitter soup which is primarily silver toned with a lot of gold accenting. What makes it a winner is the crazy flash of turquoise glitter. 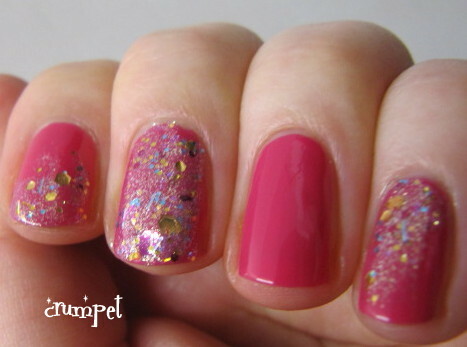 There is something wonderfully ethnic about this mix, and the pink base was perfect for it allowing it to shine. 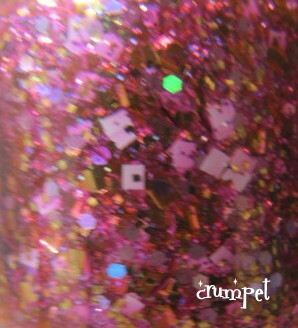 On the right paw, I glittered with Lush Lacquer Pinkie Swear. 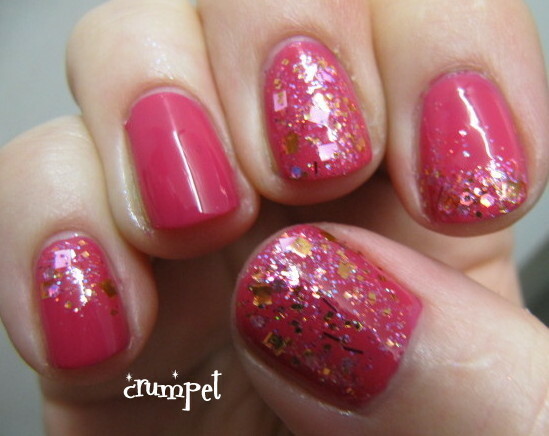 Here, the glitter is suspended in a pinkish jelly. 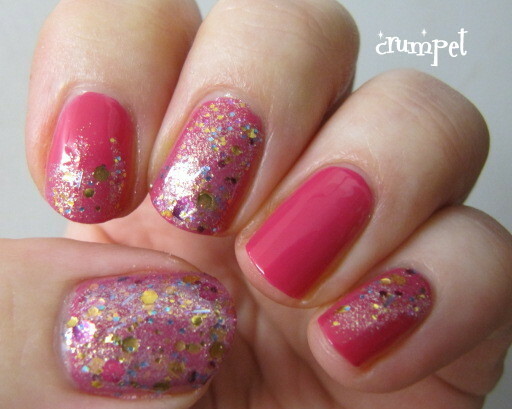 Again, there's a lot of gold here which is a definite win, and there's also variances of pink and violet to add texture. I wasn't a fan of ALL of the squares (some of them looked a little too chunky for such a delicate polish) but overall I really liked the combination.